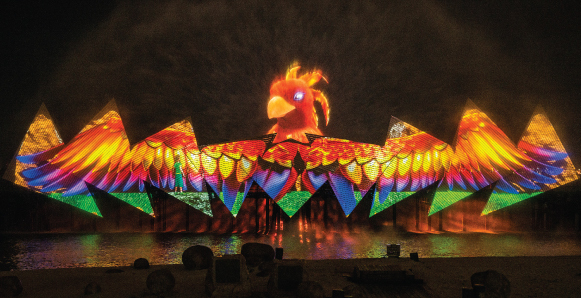 A multi-sensory extravaganza that tells an epic tale of courage, mystery and magic. Brought to you an internationally acclaimed team. Once confirmed by the attractions, you will receive an e-ticket. The adventure begins with Shahbaz, a pre-historic bird-like creature. Together with his friends, Rachel and Felix, they travel across beautiful landscapes and the mysteries of time. 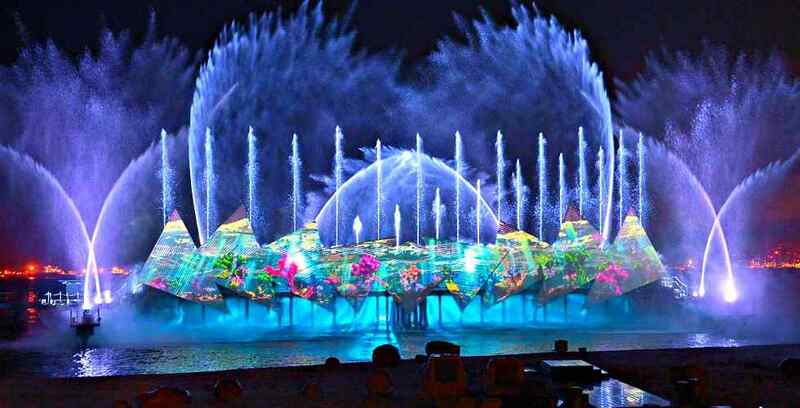 Their journey brings them through artistic interpretations of the British Industrialization Revolution, the Silk Road era, Mayan Pyramids, Underwater World and African Savanna. His friends discover more about themselves - they find the courage to be more than who they think they were. At journey's end, will Shahbaz find home? Will a boy and girl find true friendship? Alight at HarbourFront MRT station and follow the signs to the Sentosa Boardwalk. Take a leisurely stroll from VivoCity’s water promenade – made easy by the sheltered travelators featuring five garden themed tropical landscapes.